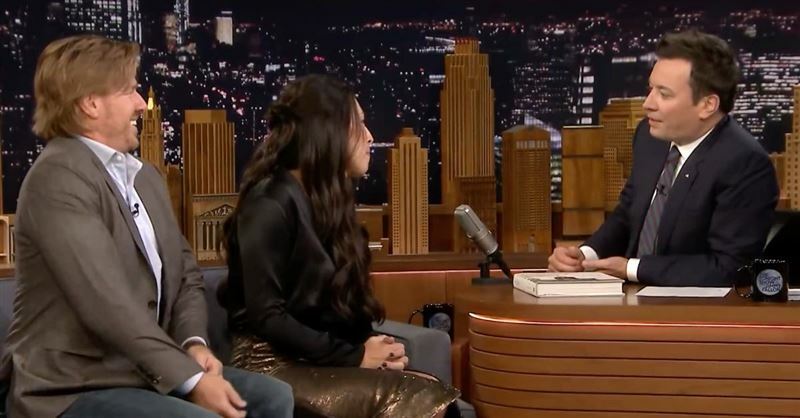 Chip Gaines is opening up about the real reason Fixer Upper ended. 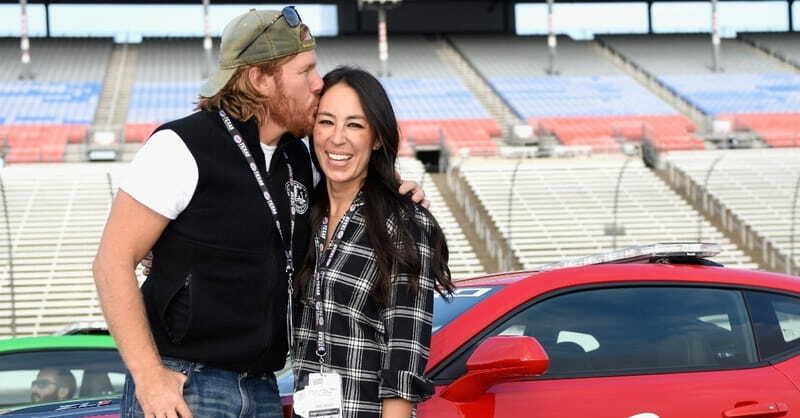 After announcing the end of their hit show Fixer Upper only a year ago, Chip and Joanna Gaines confirmed on Friday, that they are coming back to television. 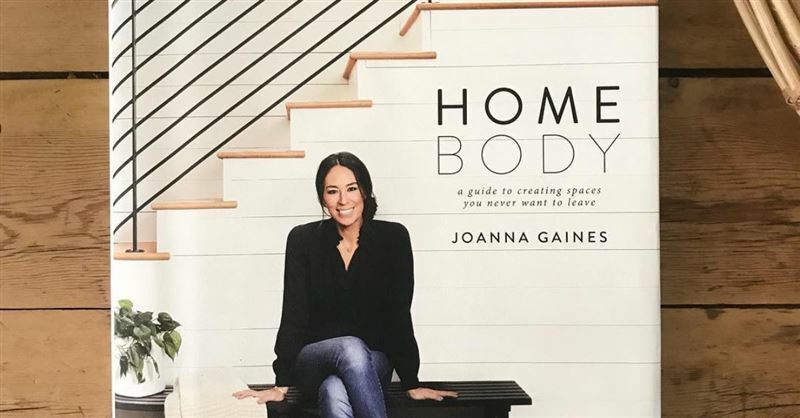 When Chip and Joanna Gaines began remodeling homes, they had no idea that God would turn their business into a global witness. Their television show became the most-watched series in the history of HGTV, with an estimated audience of twenty-five million viewers. HGTV's Fixer Upper stars Chip and Joanna Gaines have invited a congregation to worship on their Magnolia Market property at no charge, reports the Waco Tribune-Herald. 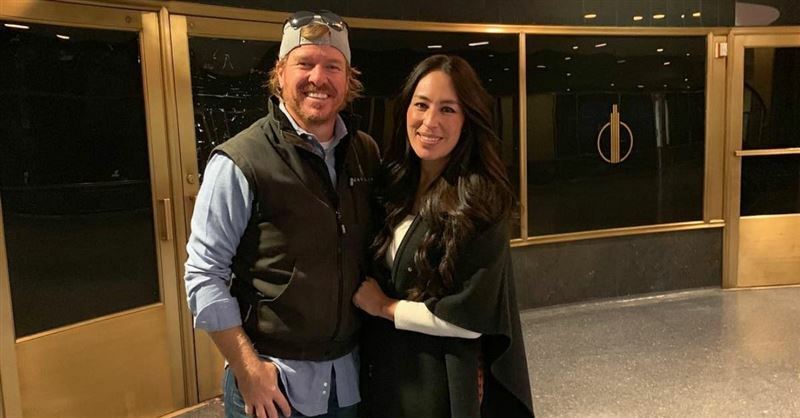 A Chip Gaines car seat photo has sparked loads of debate on social media.